Alison Rossiter’s photographs are created without a camera on vintage photo papers she collects from throughout the 20th century. For the series FOURS, Rossiter dips Haloid Military, Lumiere and Gavaert papers, all of which expired in the 1950s, in developer to create rich blacks and mid-tones. 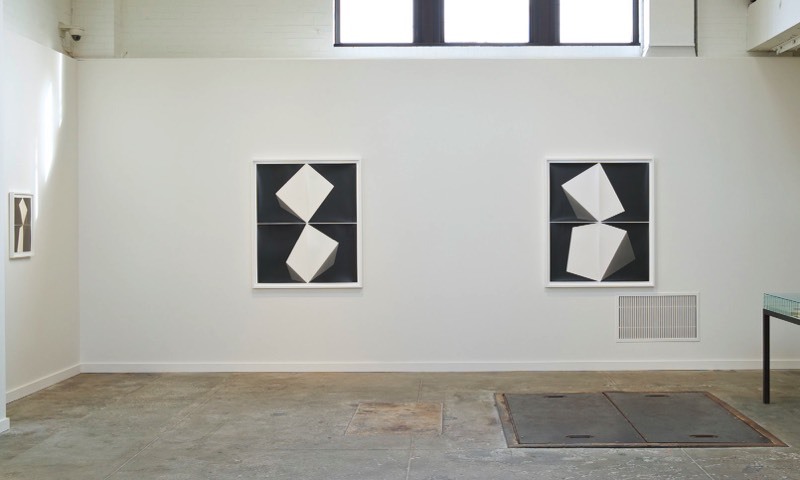 Assembled in groups of four, the quadrants combine to form minimal, constructivist shapes. Drawn to the intrinsic qualities of the medium, Rossiter revels in the variations and idiosyncracies of each package of silver gelatin paper she acquires, as well as the process of developing prints by hand. The objecthood of the FOURS works is emphasized in framing decisions that highlight the papers’ texture and dimensionality. 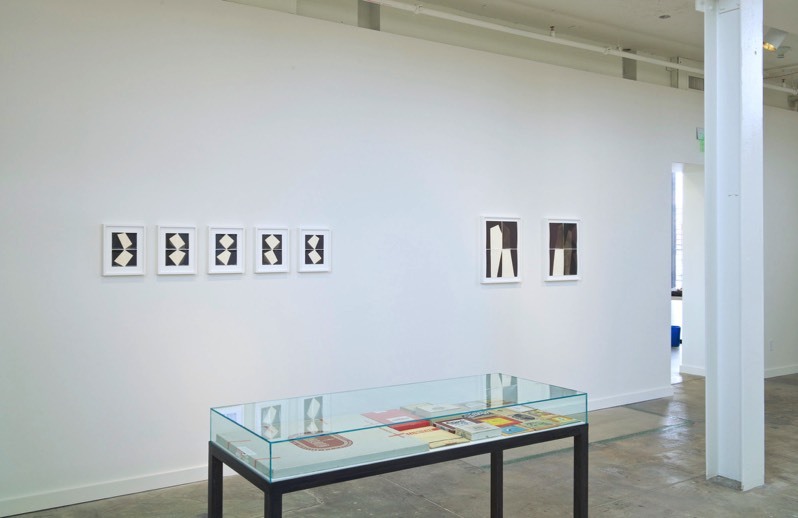 Also on view will be a selection of antique photo paper and film packages from Rossiter’s extensive personal collection that is both the inspiration and the source material for her work. Alison Rossiter (born 1953, Jackson, MS) holds degrees from Rochester Institute of Technology in New York and the Banff Centre School of Fine Art in Banff, Alberta. 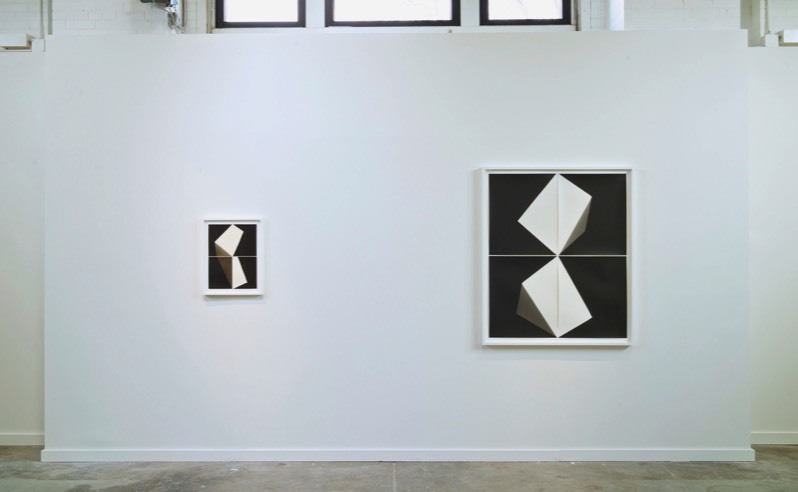 Recent solo exhibitions of her work include Alison Rossiter: Revive at Light Work in Syracuse, NY, and Expiry at Les Recontres d’Arles Photographie in Arles, France. She has recently been included in group exhibitions at the International Center of Photography, NY, the Museum of Contemporary Photography, Chicago, and the Museum of Fine Art, Houston, TX, among many others. Rossiter’s photographs have been acquired by major public institutions, including the Art Institute of Chicago, the Philadelphia Museum of Art and the J. Paul Getty Museum, Los Angeles. 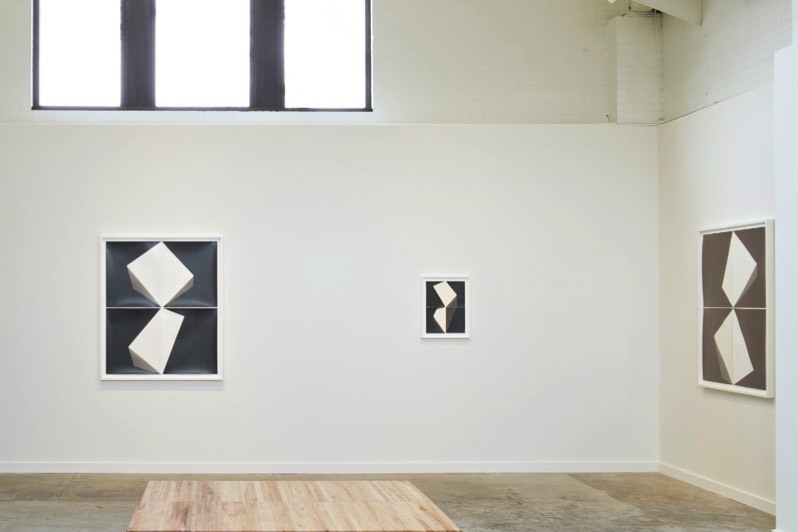 Rossiter lives and works in the New York metropolitan area.